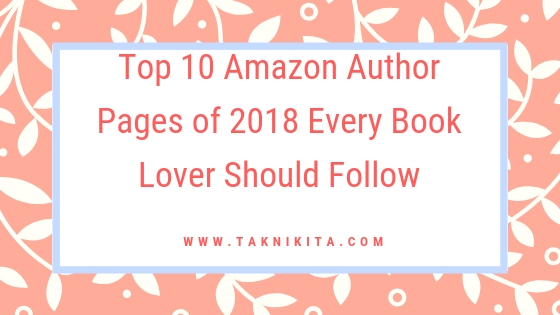 Are you all set to know about the best authors on Amazon? 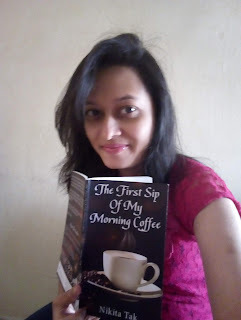 Their pages will let you know more about them, their books, published, upcoming, etc. 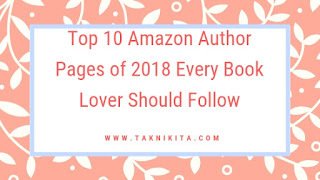 Here is the list of top 10 amazon author pages of 2018 that every bibliophile must follow. Books authored: Too Hard to handle, For the Sake of Love, Voicemates: A Novel, Hallwey’s Halloween: #1 To Earth or No?